The cannabis industry is seen as the fastest-growing business in America and a number of tech companies are looking to cash in on the trend. 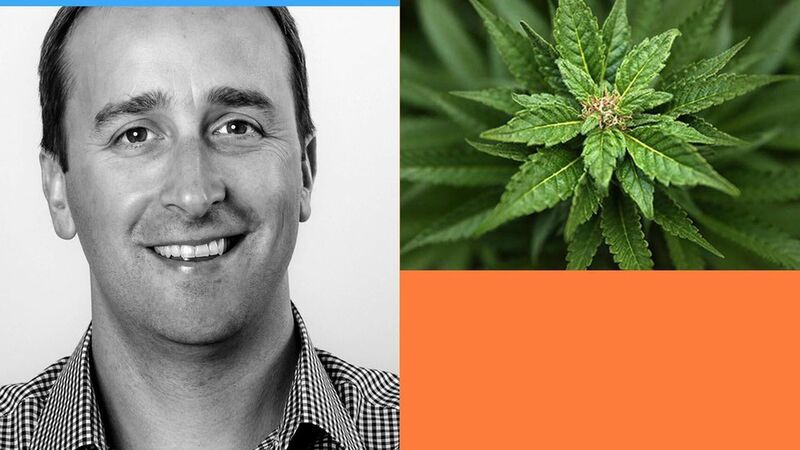 One of the leaders is Eaze, the San Francisco-based startup that is often described as the "Uber for pot. "With $23 million in funding and just 67 employees, Eaze focuses on creating logistical software, rather than growing or delivering anything itself. Instead, the company partners with seven medical marijuana dispensaries around California who actual handle and sell the pot. Axios caught up with CEO Jim Patterson and below are some of his key points:The demographics:"Right now it's two-thirds male, one-third female. That's definitely changing. Last year it was a quarter female. Our fastest growing segments are women and baby boomers. They were the smallest before. It's very clear cannabis cuts across all ages, all sexes, all socio-economics...I think in a few years the average cannabis user is going to look like the average American. "Growth of the business:"We're effectively a fast-growing startup as it is. Our entire business is growing 20-25% month over month. We're anticipating that to even be accelerated next year so a lot of what we are doing is hiring. Last year, in 2016, we did a little over 500,000 transactions...What we will do this year is probably more than double that. "On keeping things safe:"If you look at the sheer number of transactions we are doing and then the incident rate, it's pretty in line with any kind of business, even if you look at, like, ride sharing. We do quite a bit to give safety to a driver. For example, in the app the user sees, we don't actually show [the] driver's real time location, unlike other delivery services. We just show an ETA. "The busiest days:"4/20 is definitely number one. No. 2 is the Wednesday before Thanksgiving. New Year's Eve is No. 3."